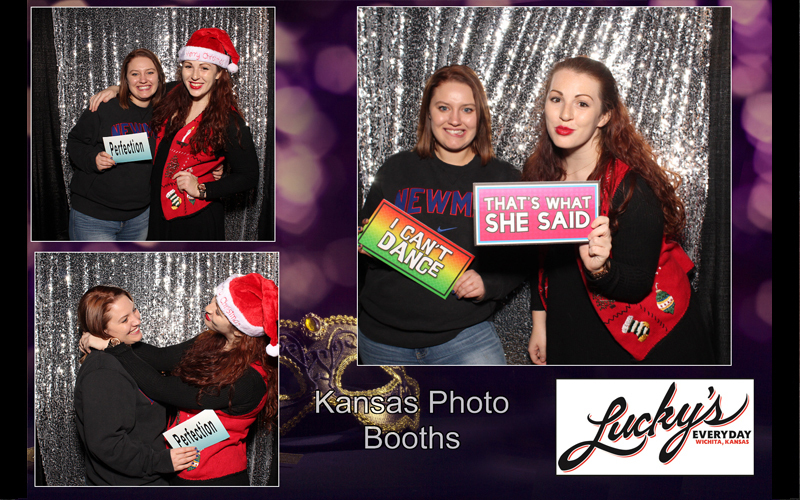 Photo Booth Rentals and Instant Portraits for Wichita Kansas. 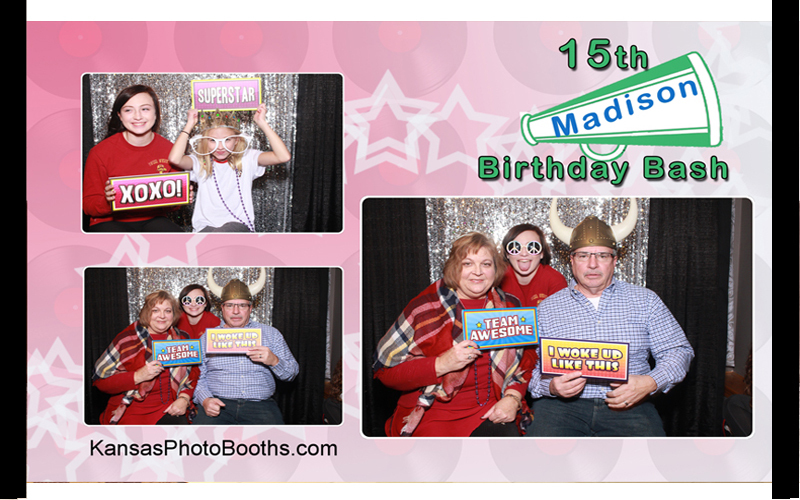 When we are at your event we are dedicated to your photo booth. 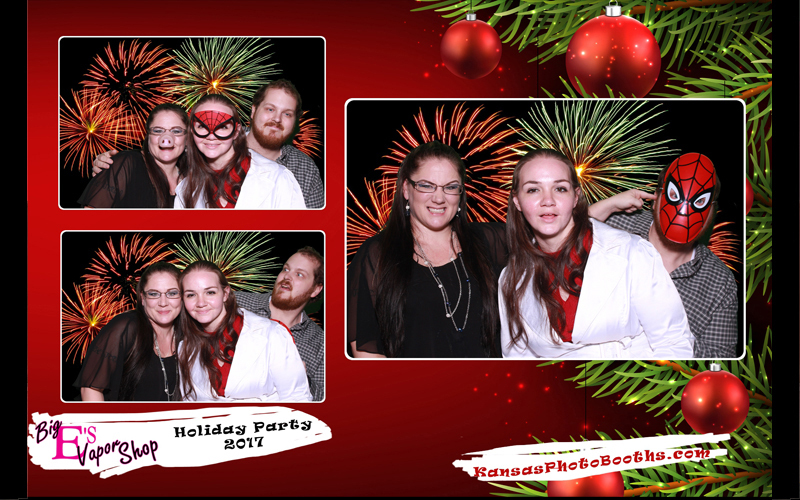 Our photo booths are the perfect addition to weddings, birthday parties, corporate events, graduations, fund-raisers, and and your event. 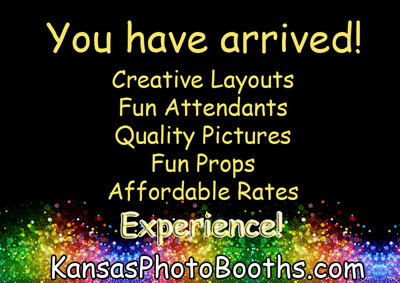 As one of Wichita's original photo booth companies we have added to the fun of over 1,000 events. 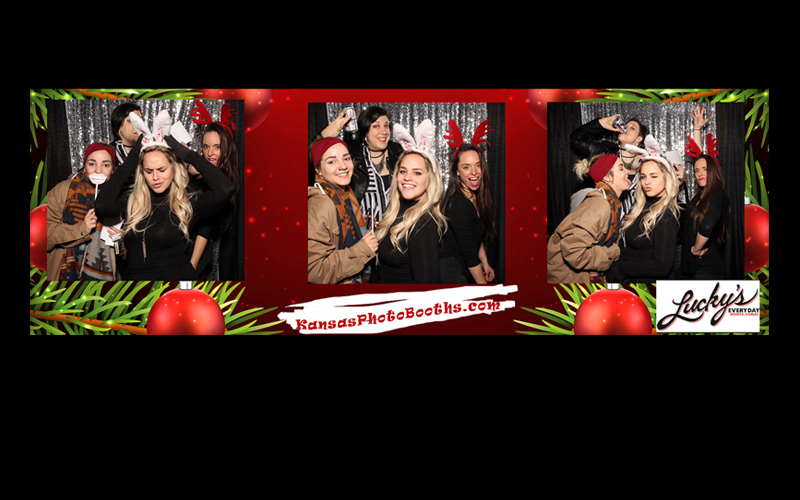 We can work with you to make sure that our booth is a perfect fit for your event and that we have designed a layout and are using all the features that you wanted for a fun booth. Quality is a big goal. When we added a mirror booth we designed it for better picture quality. 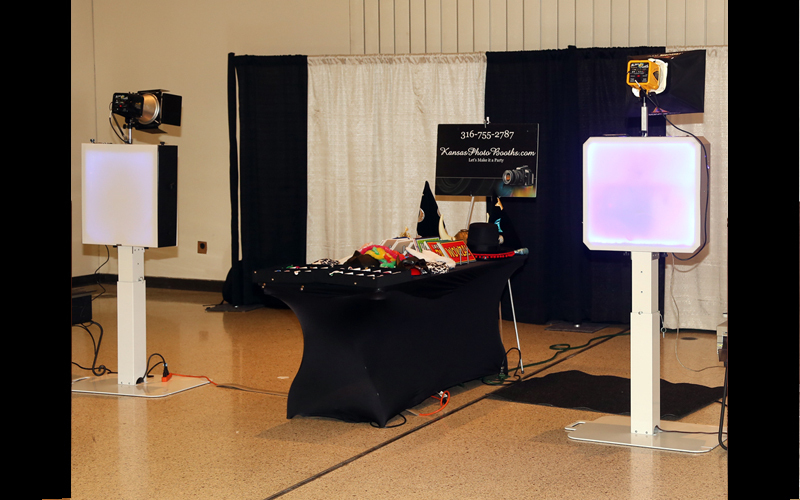 Our mirror booth is raised off the floor and captures photographs from a more complementary angle than those sitting on the floor. This is just one of the ways that we work to make sure we create the kind of memories you want. We want to be a part of your event and will work with you for a unique creation or a custom package. 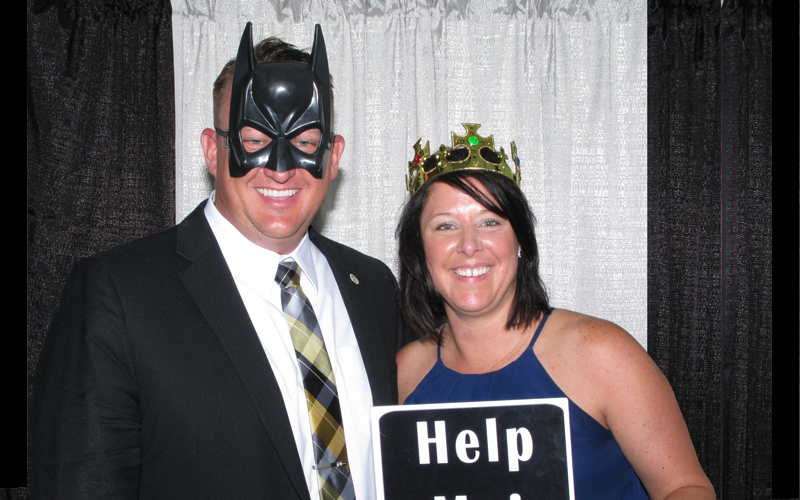 Our photo booths use digital cameras and studio style lighting so you and your guests have great photographs. These digital cameras create a much better photograph than the cheap webcam which some operators use. The typical print size is a 2x6 size print. We also offer 2x8, 4x6, 5x7, and 6x8. Your guests can even select the print layout that when the session starts. We have some booths like you have probably seen as well as booths made from 70 year old cameras and a unique mirror booth. We are always looking for something unique to offer. 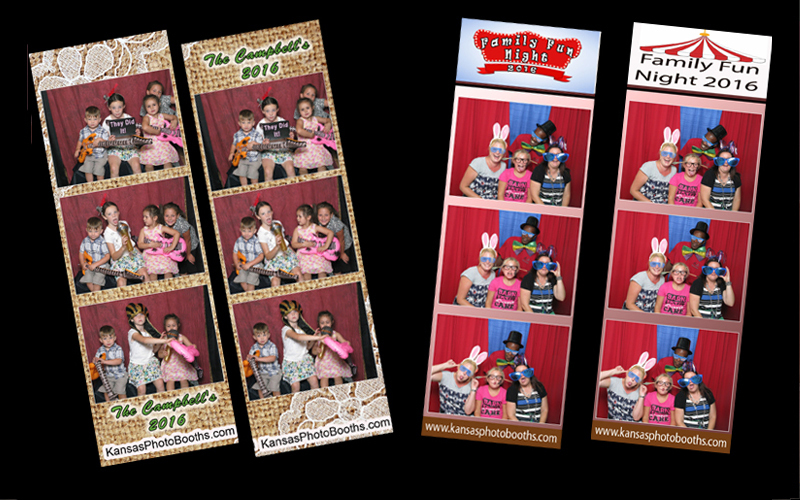 We have hundred of digital files available for our green screen option as well as many cloth and metallic backgrounds. We can also work with existing light to capture the event behind your guests. 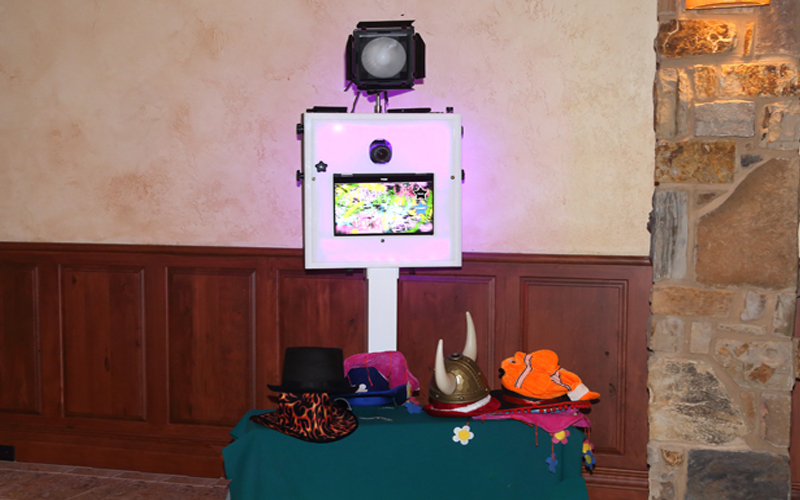 Our attendants are trained to work with your guests to make sure they have a great selection of props and that the camera is adjusted for height. Their goal is fun and quality.